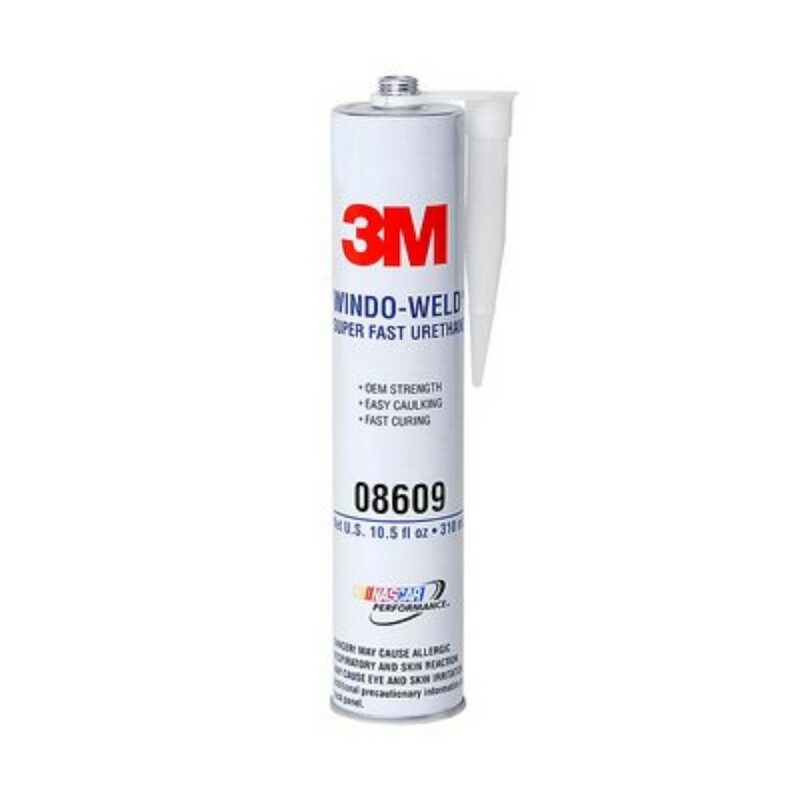 Includes both door handle gaskets and 3 gaskets for the door and trunk lock cylinders. 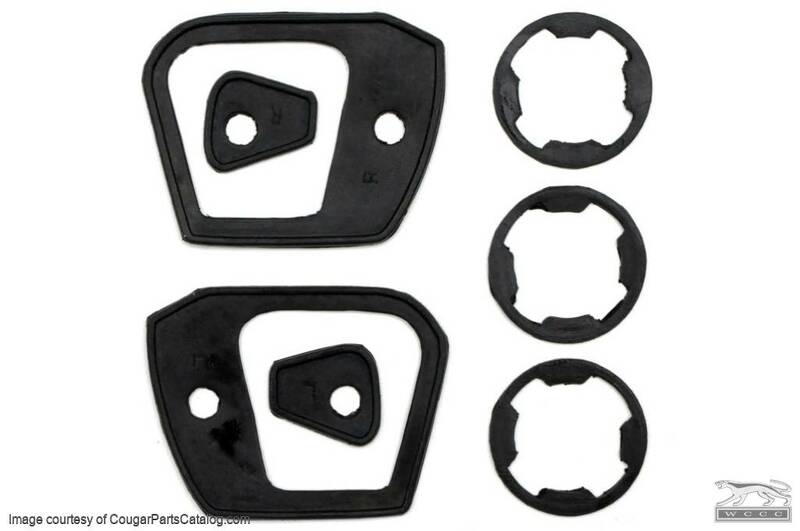 Premium quality, exact fit plastic gasket set for both the driver and passenger side door handles. Also fits Ford Fairlane / Torino 66-71 as well as several other Mercury, Ford Lincoln models. We are the exclusive retailers in the U.S. for this quality kit.